09/ 2015 New music video for “Come To My World” premiered at Side Line! 07/ 2015 New photo session with Josefina Aufranc! 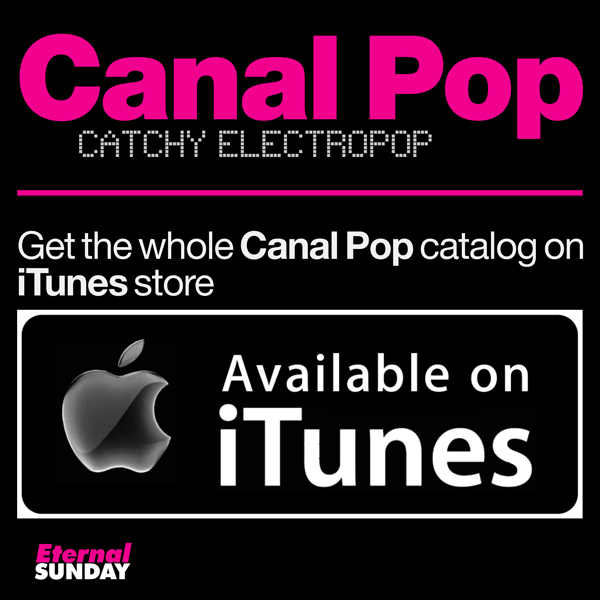 08/ 2012 Canal Pop at Bandcamp!